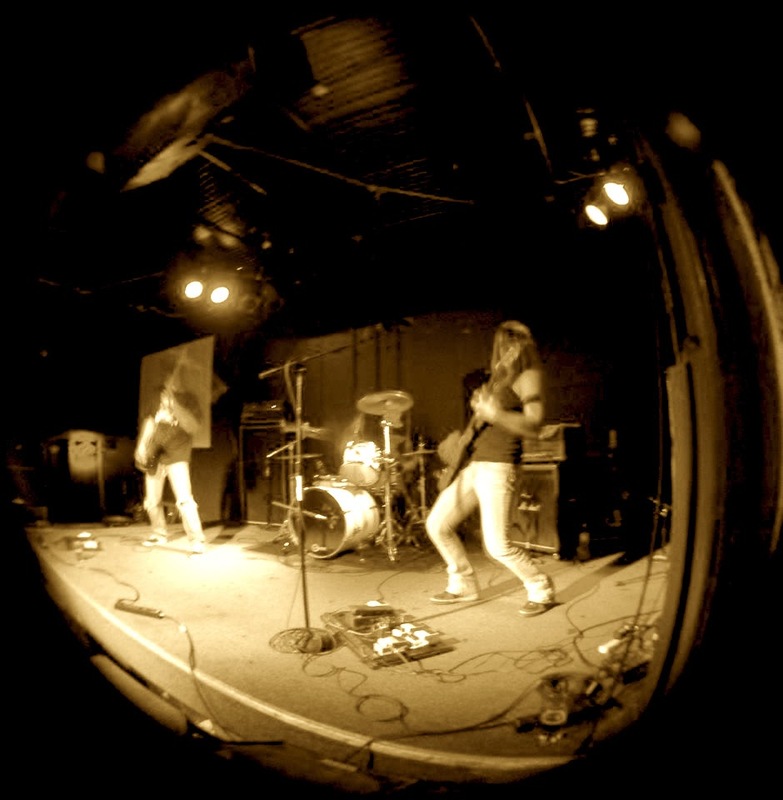 A couple days ago I featured the new release from the psychedelic stoner rockers Disenchanter. Becoming a fan immediately after listening I decided that we all could use some more info about the band and so I caught up with them for a short Q&A. Find out all you need to know below, about the 'Magical beast metal' that is Disenchanter and stream their debut album 'Back to Earth' while you are at it! 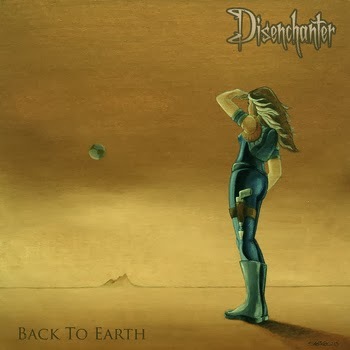 Back To Earth by Disenchanter 1. Let's start off with proper introductions, care to introduce the band? 2. How long have you all been at this? Well, Joey has been in and out of bands on guitar and bass since around 1989 or 90, Sabine has been playing since around the same time but mostly solo performances and Jay has been kicking beats since '88 and playing live since '92. Disenchanter has been around since 2011 and it has always been Sabine and Joey, we've had a couple other drummers but Jay has been with us since November 2012 and has really solidified our sound. Jay is also currently in another project called Brown Erbe. 3. Disenchanter, correct me if I am wrong but is that not a person who removes enchantments? what is the story behind the name? Yes, a Disenchanter is one who removes false belief or illusion and we like that idea…it is also a magical monster from the Dungeons and Dragons game as well as a card in Magic and is used in othergames as well. We definitely identify with the remover of illusions idea and the trivia is we got our name from the same D&D manual as Kyuss. 4. Stoned Psychedelic Space rock, is how I would describe your music. How would you put your sound into words? We like that. We call it stoner rock, or sometimes just rock. Our music hits on doom and metal and psychedelic but we aren't necessarily intending it that way, it's just what comes out when we write. We dig on anything catchy like that, magical beast metal makes direct reference to the RPG monster, trippy stoner doom has been used. We pretty much hold to stoner rock since we have the melodic passages, lo-fi quality and try to keep the bass heavy even though it tends to noodle around a bunch. 5. Female fronted stoner rock seems to have been taking off these past couple of years, are there any others in the field that you admire? It is very popular these days and once again not necessarily our intention, it just so happens that Sabine's a girl so… We love Misdemeanor from Sweden which is all girl stoner and if you haven't heard'em you should, Acid King of course, Las Vegas doomers Demon Lung and locals such as Holy Grove, Satyress and Witch Mountain! 6. Listening to 'Back to Earth' the riffs,the rhythm and the soaring vocals Who can we thank for bearing influence on your music? Well, Sabine and Joey come up with the riffs and melodies and we're both very inspired by the 80's metal in SF as we both grew up there during that time…Dio, Iron Maiden, Metallica, Death Angel. Possessed, Testament, as well as Soundgarden, Skid Row and more classic rock like Triumph and Foreigner. 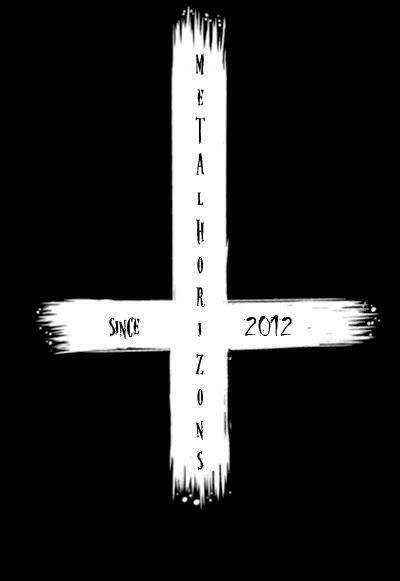 We also love DOWN, Kyuss, Grand Magus and The Sword. We listen to these bands all the time so they most likely influence our writing but we also like lots of popular music and old school country as well as funk, soul and pretty much anything that's reminiscent of 70's am radio. Jay cites Neil Peart, Led Zeppelin, Ozzy, Megadeth and Genesis as influences. We also wouldn't want to leave out a whole bunch of music that we love like Captain Beyond, Coven, Pale Divine, ElectricWizard, St. Vitus, the list goes on. 7. Was there a clear concept while writing the tracks to 'Back to Earth'? The three tracks from Back To Earth were written pretty much around the same time. They each tell their own story and actually have little reference to one another. These three were our 'rock' songsand while getting our plan together for releasing our music we felt they would fit together best. Short answer is yes each one has a clear concept but the album as a whole is not conceptual. 8. 'Back to Earth' was released late September and now you have another triple track ep 'On Through Portals'. How did you manage another release in such short time? We recorded both releases at the same time and had intended to put it out as a full length but we also have some plans still in the works for a cassette release of some of the material so we split it up. Afterwards it seemed to make sense as 'Back To Earth' is more rock and 'On Through Portals' gets a little heavier. We would still like to release it all in it's original intended format one day, possibly on vinyl. 9. Do the two tell a similar story or are they two different paths through the cosmos? alive and living life to it's fullest. 'On Through Portals' seems to hold more of the spacey tunes and 'Back To Earth' is maybe a little less cosmic in scope. 10. Though it may be my imagine, I sense a growth between the two which makes me crave for more. Can you tease us with what else you have in store this year? 2014 is looking to get heavy…there are so many great bands around right now and we look forward to playing live with many of them. We also plan to head north for a tour into Washington and maybe Idaho and California if we can swing it. We're also working on a cassette release of 'On Through Portals' which we are very excited about and we're working on new songs for another release which we hope to record this spring. We'd really like to do some vinyl or maybe a split release as well. I hope you enjoyed these quick questions as much as I enjoyed your music, do you have any final words to say to any of your new/old fans? We would just like to thank all the fans, bands, reviewers, bloggers, family and friends for supporting us. 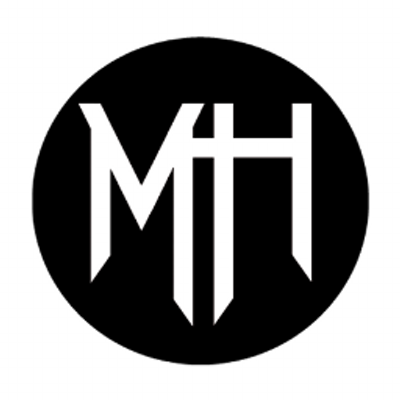 We really can't do it without you and we are so appreciative of everyone who has helped us along the way, so thank you and horns, hails and heaviness from Disenchanter!